Free Shipping Included! HIGH PRESSURE Fuel Injection Pump for VOLVO PENTA 4.3 5.0 5.7 GXI replaces 3588865 by Aftermarket at Breezin Thru Charters. Hurry! Limited time offer. Offer valid only while supplies last. 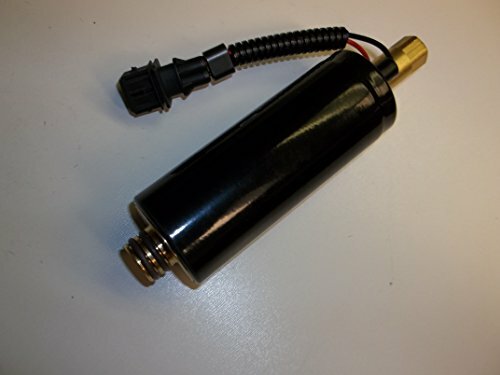 New HIGH PRESSURE Volvo Penta fuel pump used on 21608511 assembly for 4.3, 5.0, 5.7 fuel injected engines. Replaces Volvo Penta part number 3588865.